Two of these ‘items’ are the satisfaction of a delicious pizza and the liberation that emerges from a good tropical party session. 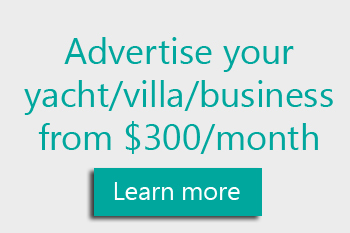 In the BVI, there are many rising options for the cheesy Italian delight that has dominated the world. 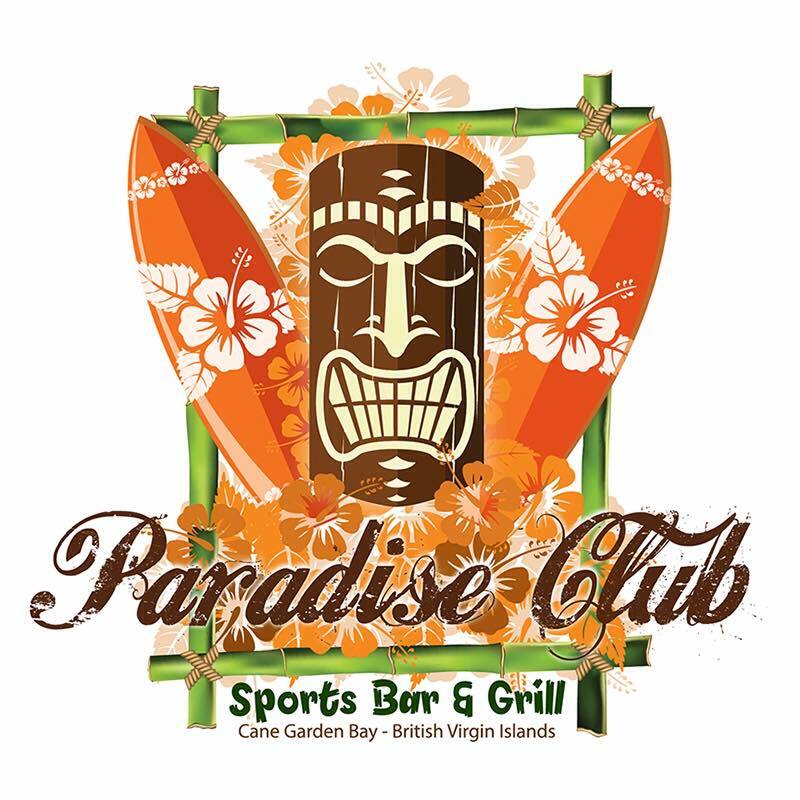 Similarly, the choices allowing enjoyment of BVI nightlife are multiplying; however, Paradise Club Sports Bar and Grille have streamlined their direction to be the ‘go-to’ location for the particular two indulgences of a tasty pizza and good social events. 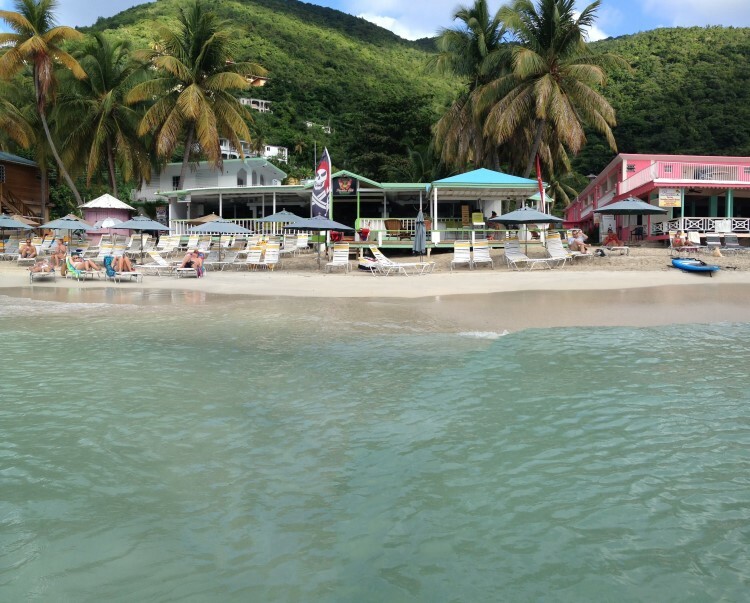 Located in Cane Garden Bay in Tortola—the strip for many renowned bars like Myett’s or Quito’s—new management at Paradise from May 2014, oversaw that the up and coming establishment snagged third place in the VIPY 2014 October Readers’ Choice vote for Best BVI Full Moon Party. 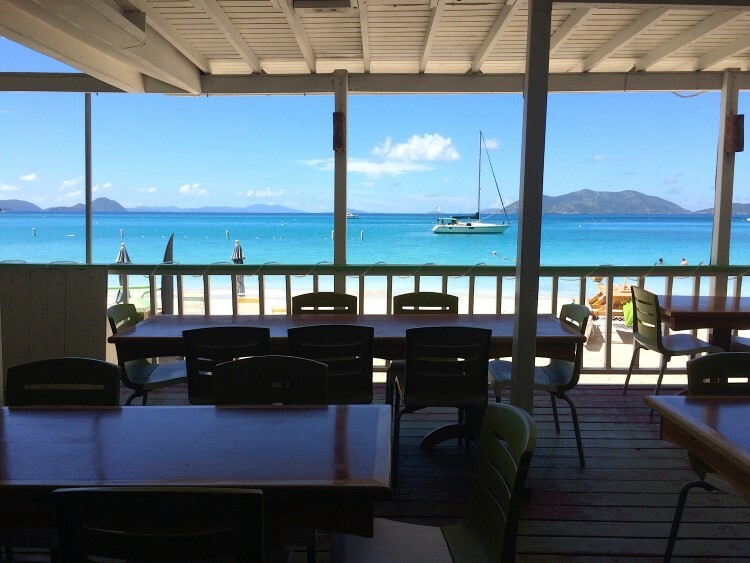 With other options like, Bomba Shack and Trellis Bay in Tortola, Cocomaya in Virgin Gorda, and Foxy’s in Jost Van Dyke to name a few, special congratulations are in order for Paradise, who had recently revamped. With a welcoming environment for eaters, drinkers, and sports’ fans, a collection of fun beach games—beer pong, hula hoops, giant Jenga, Corn Hole—and a showcasing of the big sports’ games on their flat screen TVs and large projector screen, neighbouring revellers will find a second home at the seaside bar. Pizza is the cuisine they’re striving to make their forte. It is fresh and continually evolving with the unique element of homemade pizza dough and a large selection of fresh ingredients. Their homemade lasagne has also become a customer favourite. 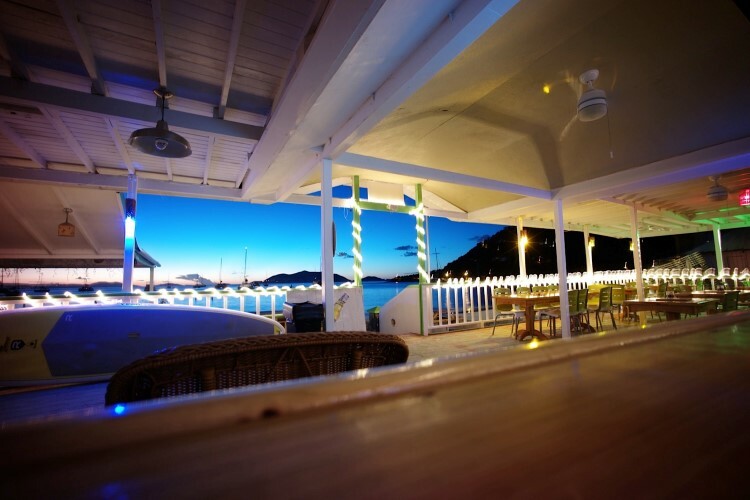 Incredible sunsets, an enticing cocktail menu, great beer selection, and nightly events with renowned local performers Oren Hodge, Al Broderick, Hot Sauce, and DJ Got Milk, make Paradise the one-stop establishment for social interaction and general amusement. 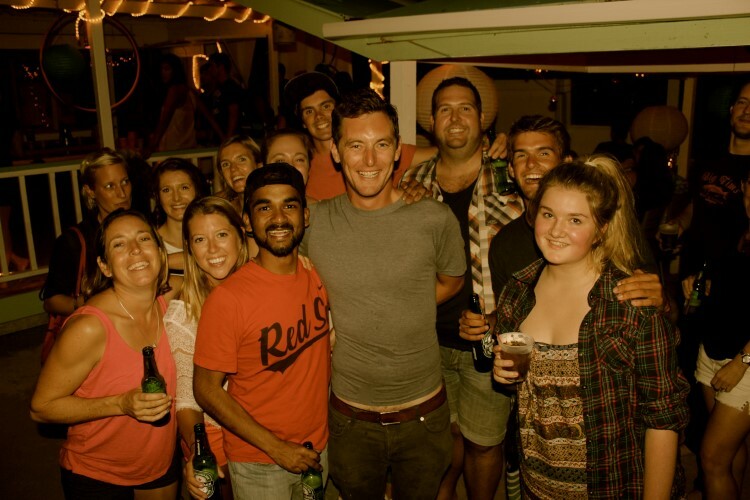 The refurbished bar threw many impressive parties in 2014, proving their soaring popularity. 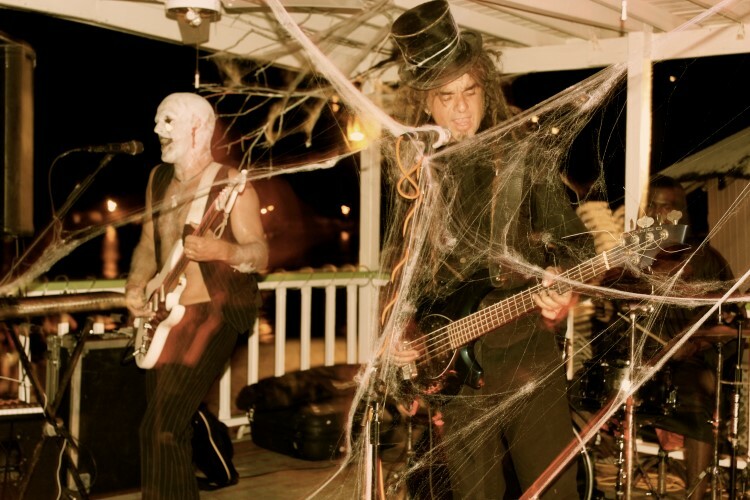 Numerous BVI residents of both the young and mature generation would have attended the Vampires Vs Zombies party for Halloween that showcased entertainment from Hot Sauce, Thriller Flash Mob, and DJ Got Milk. Also, the Hawaiian Luau Full Moon Party that followed, had a Hula Hoop competition and performances from DJ Got Milk, Al Broderick, and the Luau Dancers. 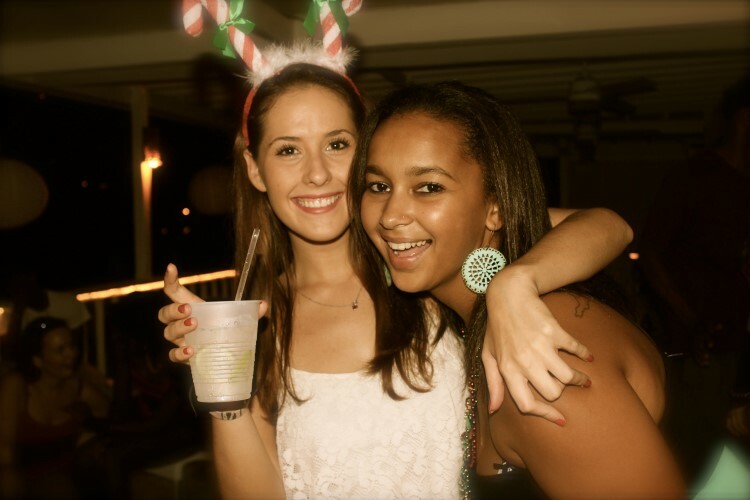 Not to forget their Carnival Full Moon Party with Hot Sauce and DJ Negril, Diandra’s Dancers, and DJ Got Milk. 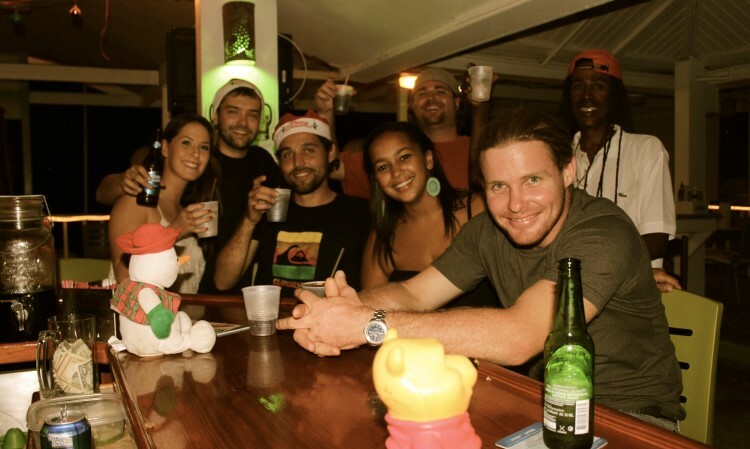 To close 2014, there was the addition of their Island of Misfit Toys Xmas Party with entertainment provided by Al Broderick, DJ Got Milk, and ‘Santa Baby’ dancers. 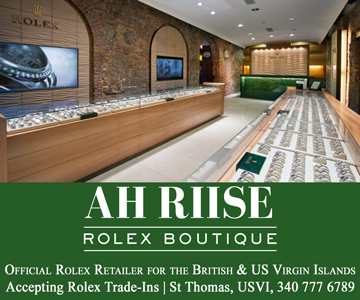 The head count for these events averaged 300 – 350 guests and is constantly expanding with each party –the pleasant luxury of a spacious setting found in their indoor/ outdoor beach area, provides an airy feel to any function. Viewing the event line-up for 2015, it is very obvious that Paradise Club will continue to succeed and rise as a strong contender for the categories of the 2015 Readers’ Choice Awards.